South Indian Movies are getting more fans in Hindi speaking areas of our country after the boom of dubbing industry people loves to watch south Indian Movies in Hindi. 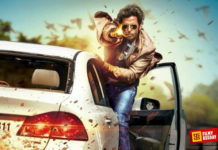 There are plenty of Hindi Movies channels are now showing Hindi dubbed films from Tamil, Telugu, Malayalam, and Kannada film industries. Featuring all Hindi Dubbed South Indian Movies won’t be possible, because these days almost all the movies are getting a remake or getting dubbed for television. 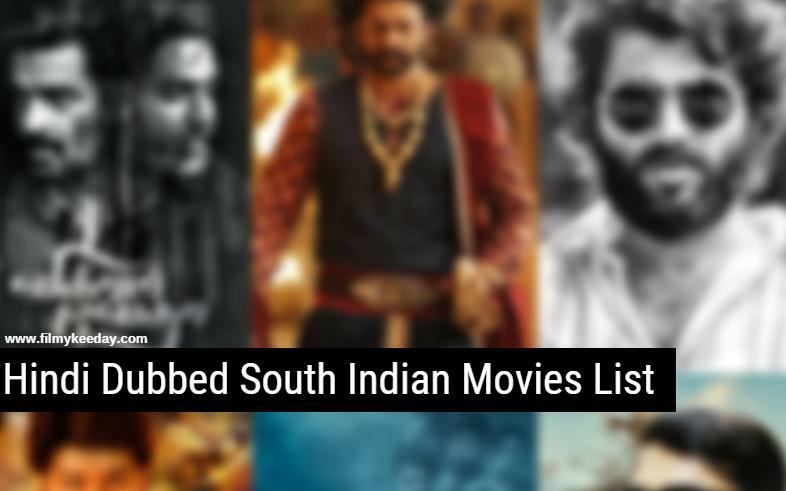 So we are presenting the All-Time 50 Best Hindi Dubbed South Indian Movies that include Telugu, Tamil, Malayalam and Kannada Movies. South Indian cinema is growing very fast and all 4 Industries of South India producing quality cinema. 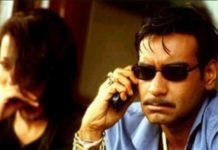 so we have prepared a list of films which We would like to be remade in Bollywood. 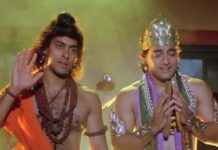 If you are looking for Actor Specific Hindi dub Movies then you can check these List. 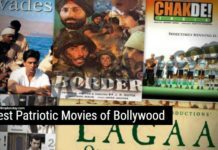 These are our favorite Movies List Hindi dub South Indian films. If you think something is missing from this list, then you can mention in the comment section or you can share your favorite films in the comment section.